+34 964 39 29 67 · Do you need help? Benicasim offers a unique natural environment of sea and mountain with the sight of both the Desert of the Palms and the Columbretes Islands. 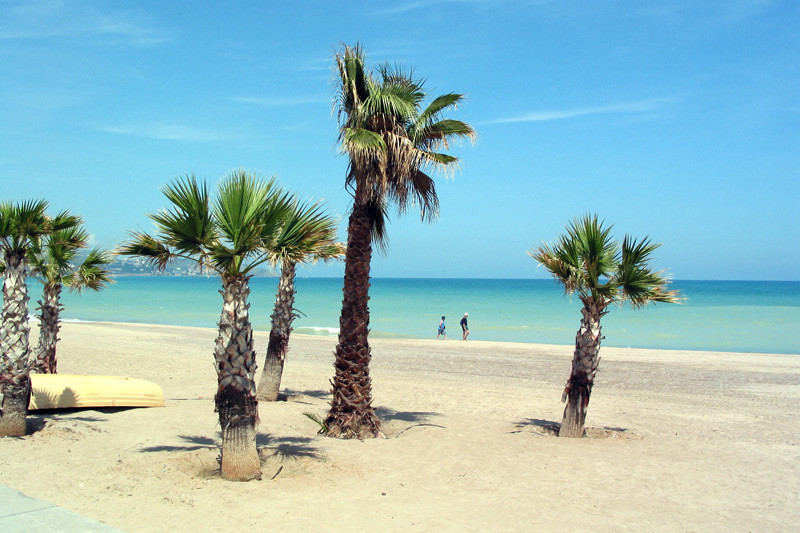 The beaches of Benicasim, certified with blue flags, are also a must. 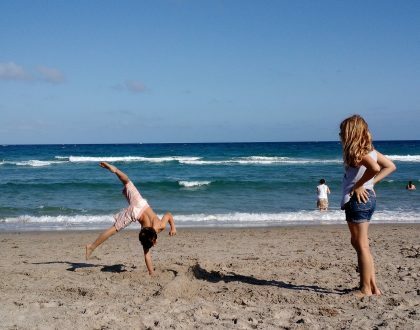 Camping Tauro is located in front of the Heliópolis beach, awarded with the Q of quality. The sun and beach activities are complemented by the gastronomic routes with products typical of the area. It is located in Benicasim, only 10 minutes walking from the beach and close to the natural park of the Desert of the Palms. With more than 40 years of history at the service of our campers, we offer a personalized treatment so that nothing is missing during your holidays.